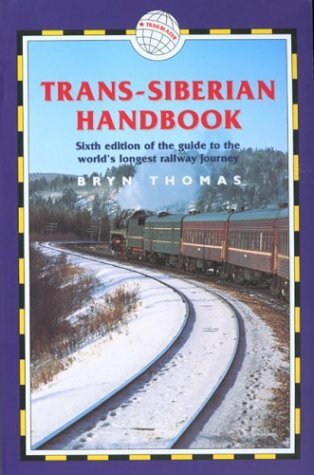 I you are planning to travel Trans-Siberia or just interested in this 6000 mile journey I would recommend one of the following books. You may also find the other books useful on Russia, China, Mongolia, Siberia or other travel stories. 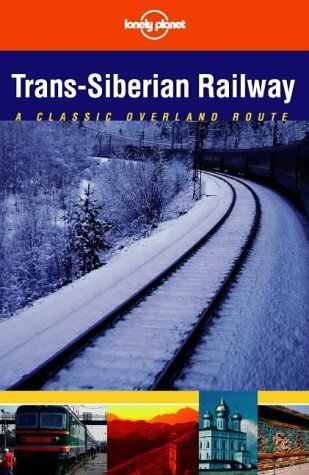 Including maps covering routes as well as major cities, this guide provides all the details for enjoying the Trans-Siberian Railway. Another excellent book which I travel with. Over 400 pages of useful information, including timetables, tips, route guide, foreign phrases and a good description of what you will see along each route referring to the km posts. We also have books about China, Mongolia, Russia, Siberia and fiction stories.